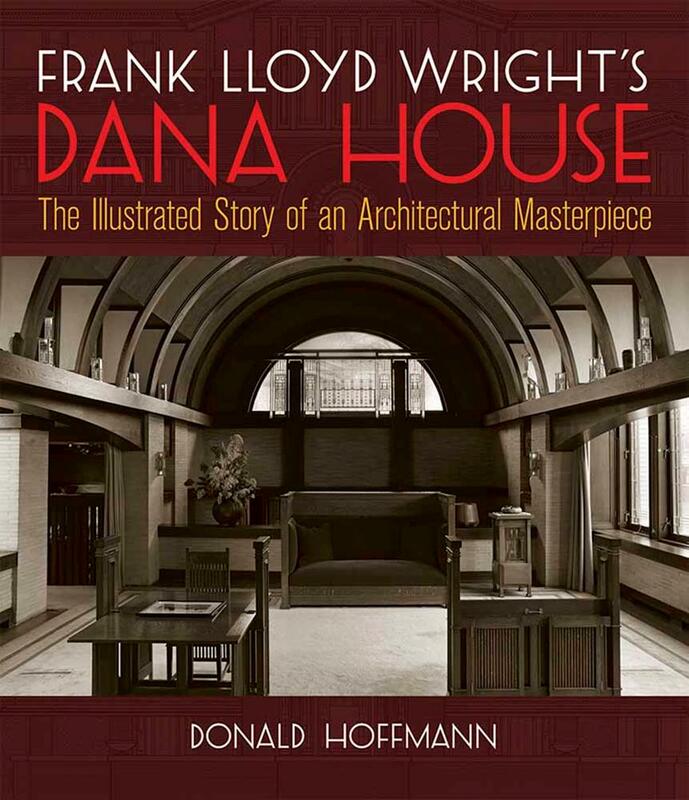 Frank Lloyd Wright's Dana House, ISBN: 9780486291208 - available from Nationwide Book Distributors Ltd NZ. "Mr. Hoffmann's magisterial command of the vast Wright literature is matched by his gift for placing the architect in the broader cultural crosscurrents of his time … long a respected Wright authority, [he is in] the very forefront of his peers. "—The New York Times Built in Springfield, Illinois, in 1902–04 for socialite Susan Lawrence Dana, the lavish home known as the Dana House was designed for extensive entertaining and for housing the owner's art collection. The house was the largest and most ornamental residence Frank Lloyd Wright had constructed up to that time. The lines, dynamic structure, decorative sculpture, and a thousand other felicities of this magnificent house are captured here in a handsome pictorial essay by noted architectural historian Donald Hoffmann. More than 160 rare photographs and line drawings—including interior and exterior views, plans, elevations, sketches, and studies—clearly document Wright's residential masterpiece. The informative and perceptive text discusses the history and background of the house; its site, plans, and construction; the elements and principles underlying its design, and many other aspects of the home's creation.